GREEN faction orders have been received. BLUE faction orders are in. Yeah a write up would be good... I may also give it a mention to my contacts in Slitherine. RED faction invades PANNONIA from THRACIA and builds a new Legion in MACEDONIA. GREEN faction builds a new LEGION in AFRICA and SYRIA. BLUE faction deploys a Fleet into OCEANUS ATLANTICUS and invades the Green province of AFRICA. Faction commanders, please confirm your battle commanders. We will cross swords Wellsomian, who sets up? How about you. Since you are Red, you do the set up as Side A and your standards will be Red. 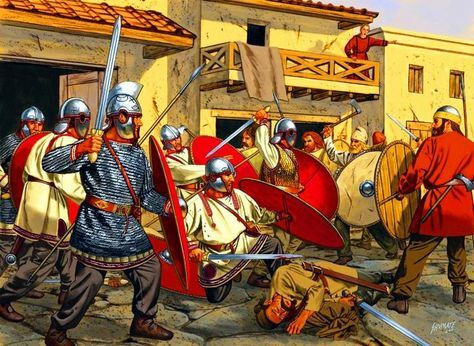 @Rico - prepare to embrace the arms of Rome! Green Faction is determining which commander will fight Blue Faction in Africa. Clarification should be shortly. 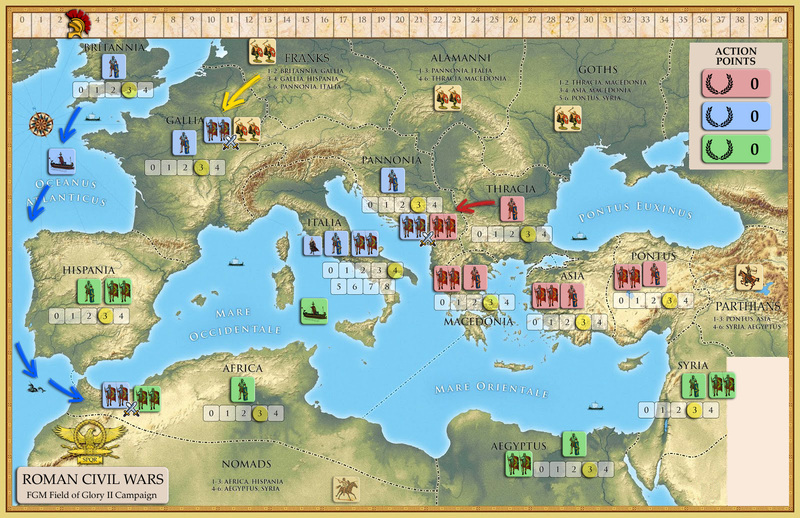 I'll set up the Franks battle -- battle commanders can sort out amongst themselves who sets up and agreed parameters. Challenge accepted. Turn back to you! Let the battle begin! @Rico advances into Gallia. Battle commences. The Thirteenth is ready. @mcmortison & @Mad Mike -- your battle up and running? Please set up with same parameters as previous map, just feel free to change the MAP TYPE to desert if you want. The Riconii Franks and 13th Legion "Meles meles" jockey for position; foxes and hounds. Who is prey? 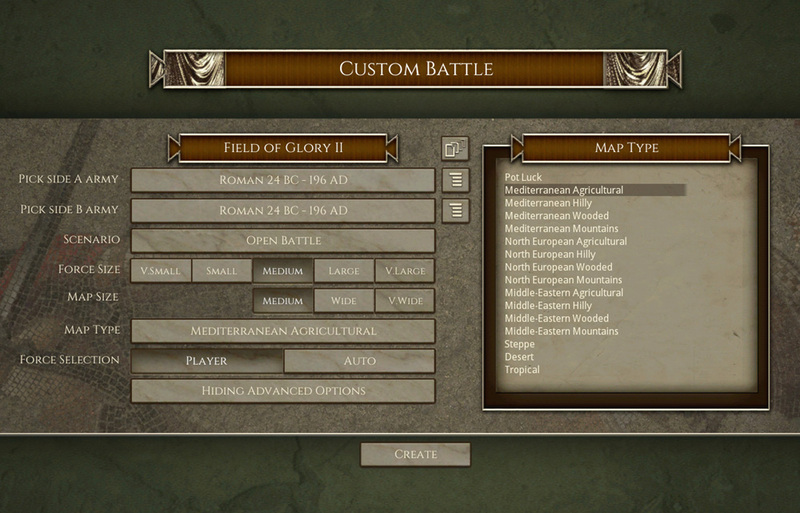 Ha Rome Total War II. Yep. I resolved to play it this year. It's very different from "Rome Total War" and I'm still overwhelmed by Family, Politics, and Diplomacy. Have "TW Attila" too but holding off that one for now.